A green wedding is a celebration of awareness. At a green wedding, a couple is not just affirming their commitment to one another, they are also affirming their commitment to a sustainable life together – one that takes the needs of the environment and future generations into account. 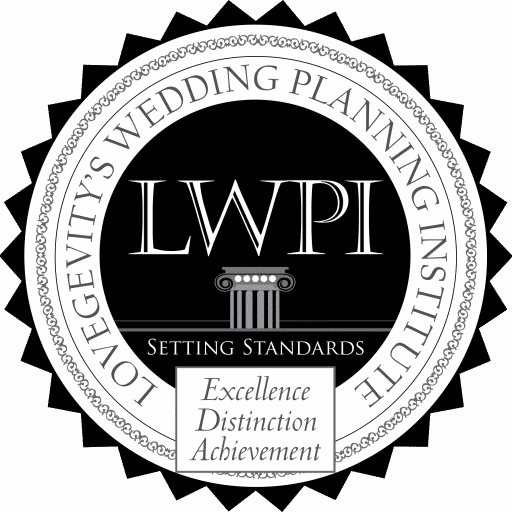 Become a Green Wedding Planner! Every year, millions of weddings are planned utilizing billions of items that are used once and sent to landfills. A: Yes, you will receive a Certificate in the mail once all requirements are completed in about 4 weeks. Q: How many CEU credits will I get for this course? Q: Is this course part of the Master Class or WedTech programs? A: Yes, this course is part of the Master Class and WedTech programs. You can take them as part of either program or as a stand-alone course. This means you will accumulate credits towards the Master Class/WedTech programs.